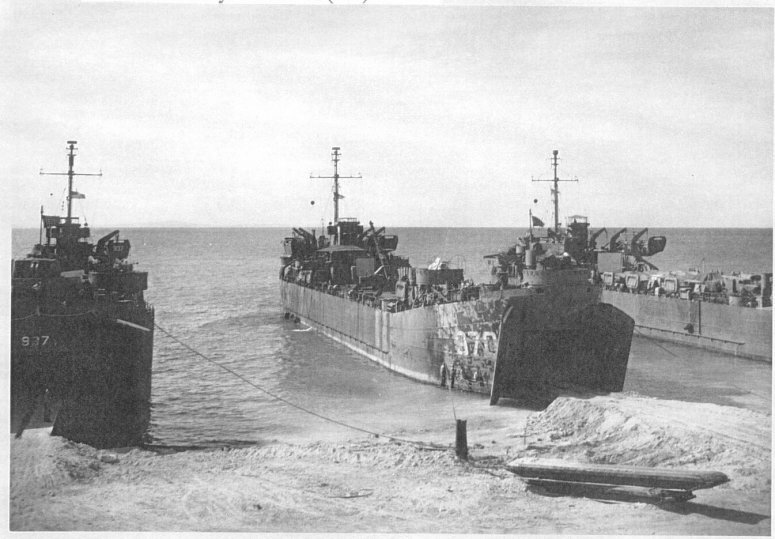 Laid down, 11 July 1944, at Bethlehem-Hingham Shipyard, Inc., Hingham, MA. 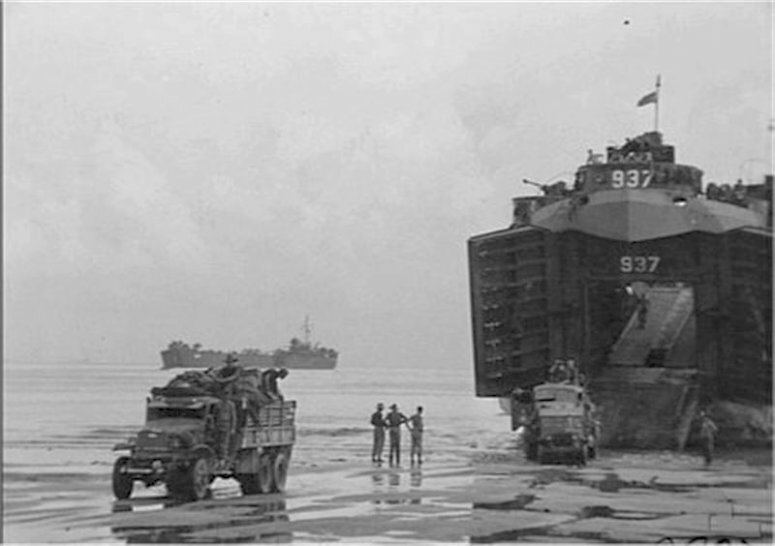 83k USS LST-937 beached at Labaun Island Borneo while offloading Royal Australian Air Force heavy construction equipment, 11 June 1945. 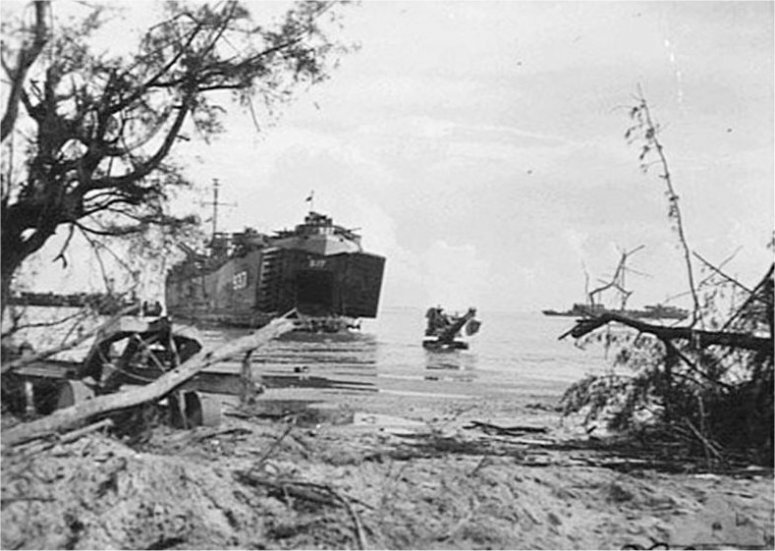 46k USS LST-937 beached at Labaun Island Borneo while offloading Royal Australian Air Force trucks, 11 June 1945.